Nemesys Games - Line Knight Fortix Out on App Store ! 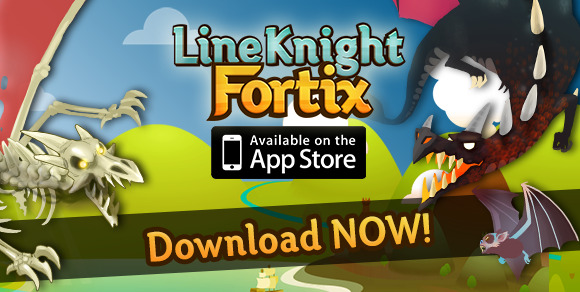 Line Knight Fortix is Finally Here! Line Knight Fortix is finally hitting the app store today! We've addapted the IGC DICE nominated Fortix 2 from the PC to enjoy anywhere on your mobile device. These new controls fit perfectly onto your phone or tablet. Take Knight Fortix with you everywhere you go now!